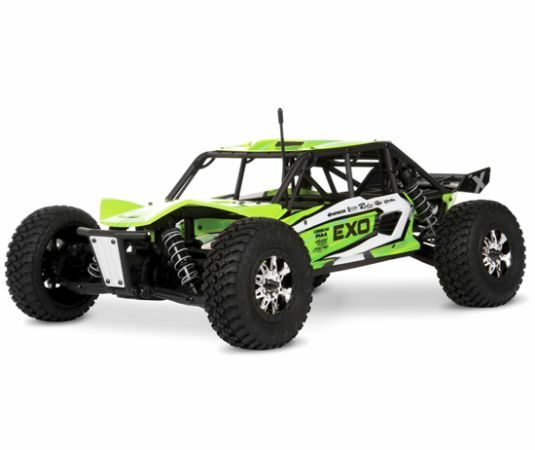 Up for sale is my mini e revo traxxas, Ive had my fun with it, and now its someone elses turn. It is about 3 month old, and Im selling it because Im moving on to something bigger. It comes with all original box. And a list of extras. Thing is fast no doubt, batteries are fully charged and ready to go. 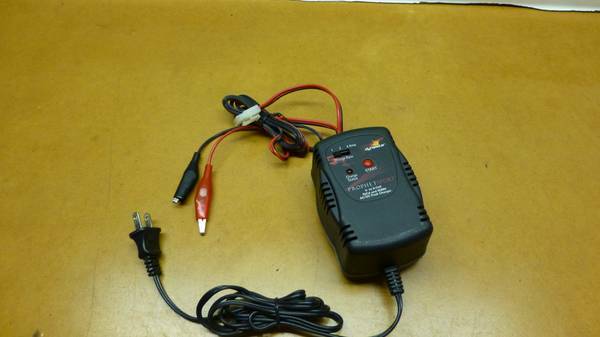 This is brand new never used was 70 when baught car broke so never used it. 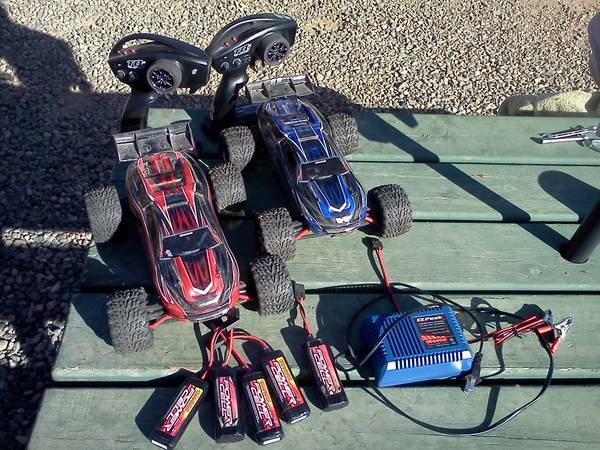 Selling my used Slash comes with 2 3s 5000 lipo batteries, dual ez-peak charger and ESC fan.